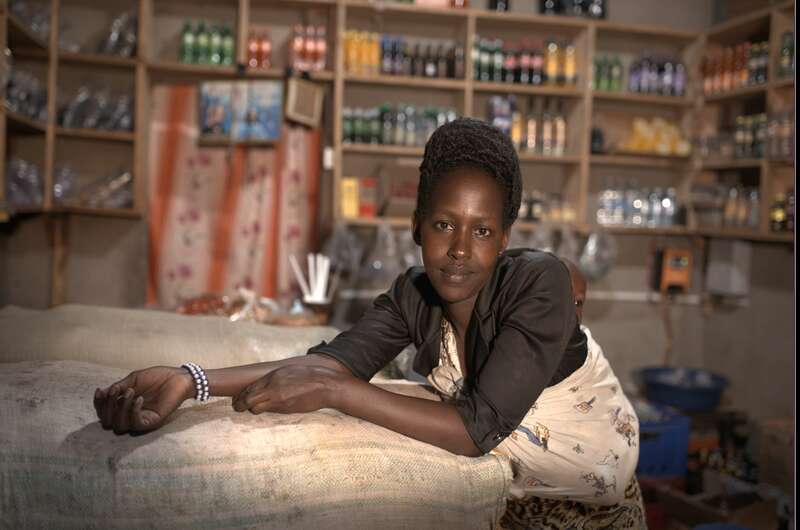 Can energy access help empower women in Uganda? 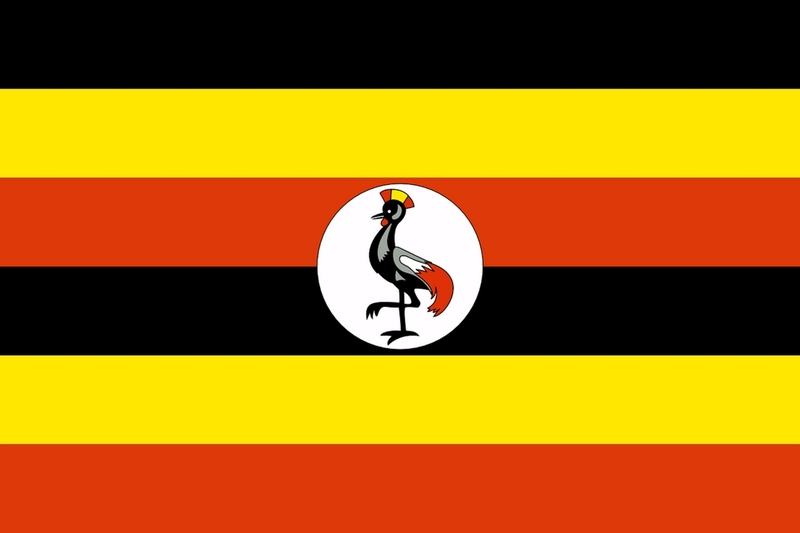 Women in Uganda struggle for gender equality (Uganda ranks 110th on the Gender Equality Index). 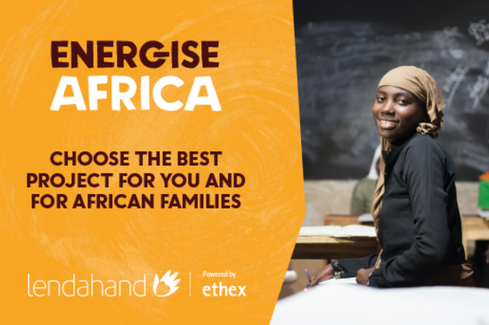 Here, the team at Lendahand Ethex look at how clean energy access is helping women to gain an education and create an income. 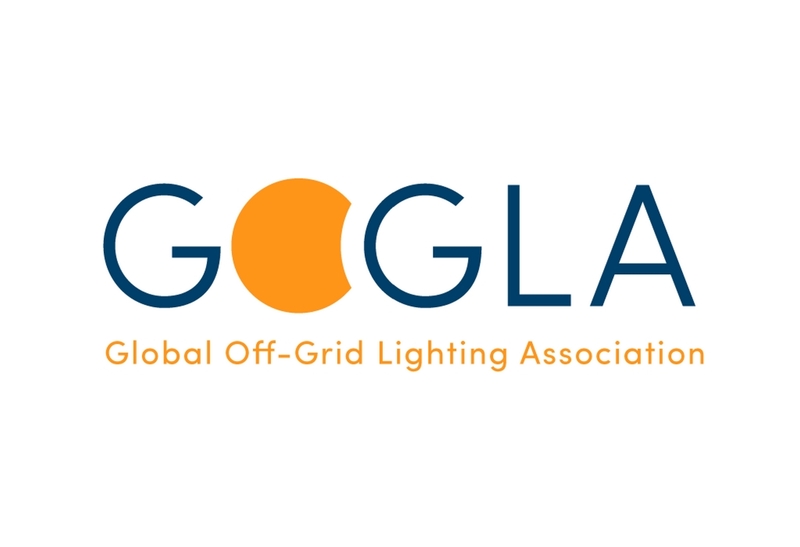 Lendahand Ethex has recently joined the Global Off-Grid Lighting Association (GOGLA) which was created to accelerate access to modern energy. Find out more about what GOGLA does and read its most recent solar market report for 2016. 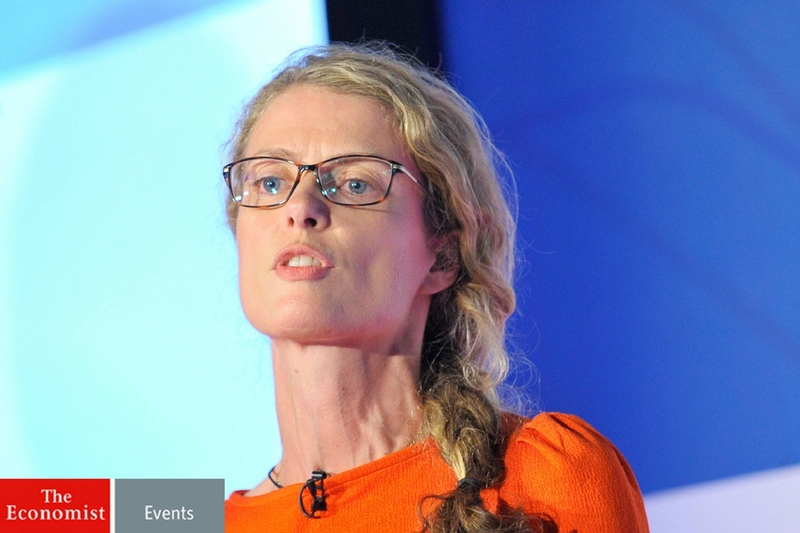 Lisa Ashford discusses at a recent Economist Impact investing conference how retail investors have the power to create significant positive change in the world if they start to take greater ownership of how and where their money is being invested and that it is possible to generate a social, environmental and financial return. It's not until you witness things first hand that you truly get to understand the full impact that solar energy is having on the lives of people. Some of the Lendahand Ethex team were lucky enough to visit families, businesses, schools and health centres in Uganda and document the transformational effect that solar energy is having on the ground.